Moms are always looking for the best organic baby formula to feed our children when they are born and start to eat solid foods. 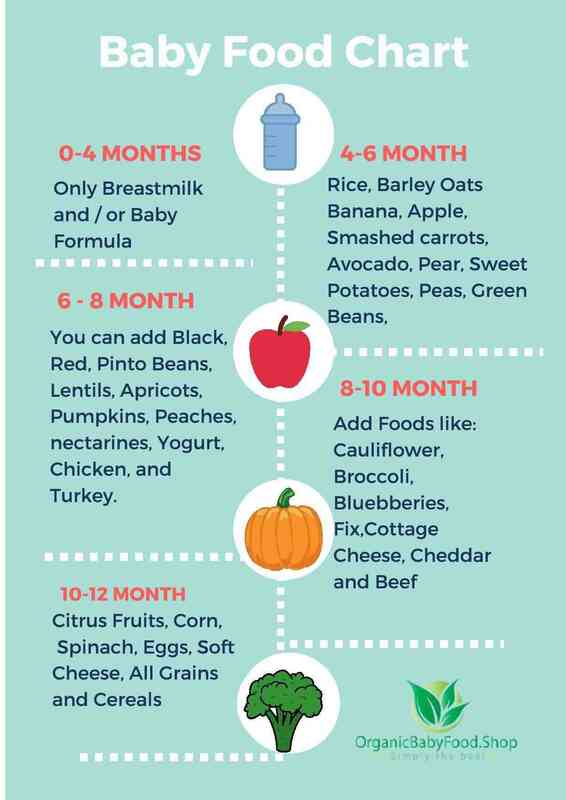 Between 4-6 months is when children begin their solid food eating process and moms are supplementing breast milk or baby formula into a baby’s diet. 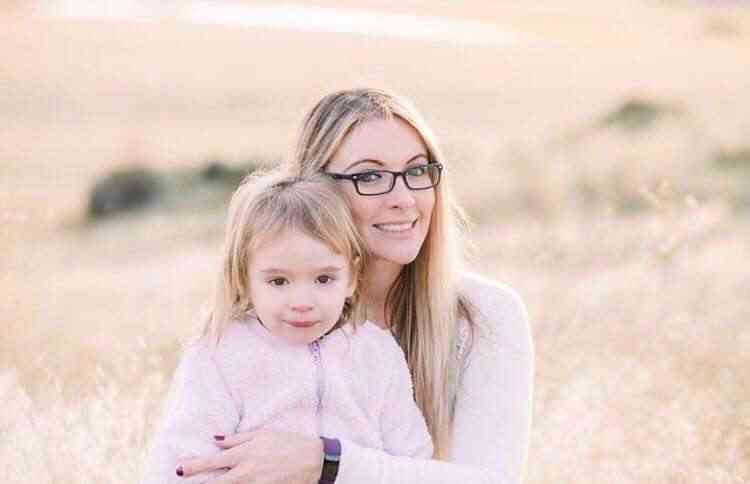 There are many moms like myself that had to have an extremely hard time breastfeeding and are not able to continue with it long after the baby is born. What is the best formula that we can use for our baby to equate to the benefits of breastfeeding? Is organic baby formula is better? Let’s check out. Organicbabyfood.shop provides the best organic baby formula in the world directly to parents in the USA. Their formulas are 100% organic, imported directly from Germany to the United States. Many moms believe they cannot afford organic baby formula because it is either too expensive or they can’t find it. The truth is, there are companies out there that do provide easy access to the best organic formula in the world, and it’s affordable! But many have never heard about it before or have not done their research on companies that have this option for moms. Organic Lebenswert Bio Baby formula is produced with milk from grass-fed range cows raised in an exclusively 100% organic and biodynamic farming environment with zero hormones or pesticides. Lebenswert happens to be the made from a company called Holle, which is one of the oldest baby formula producers in Europe. 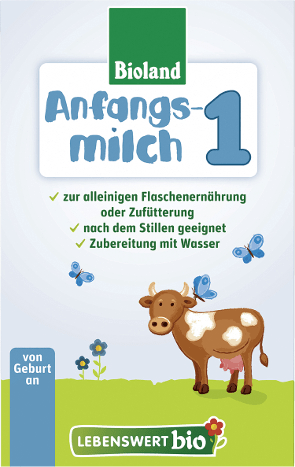 Lebenswert Bio recommends that you breastfeed 6 months exclusively and then combine it with a balanced dietary organic formula diet using the infographic below. If you are a mother like me who had a hard time breastfeeding, then be relieved to know that you can get a complete mother’s milk substitute. It helps mom’s feed from birth and gives babies all the nutrients that they will need in their first six months of life. Lebenswert provides moms with different levels of formula so they can continue with it throughout their first year of life. Level 1 is 0-6 months, level 2 is 6-10 months and level 3 is 10 months to even 3 years old. The formula for children can be extremely expensive, especially if imported from another country. The Organicbabyfood.shop has helped to provide moms in the United States affordable formula and shipped quickly! I love these formulas, the are the absolute best! Yes ! I didn’t use them for my daughter but I want to for the next one! Very interesting blog and helpful too! 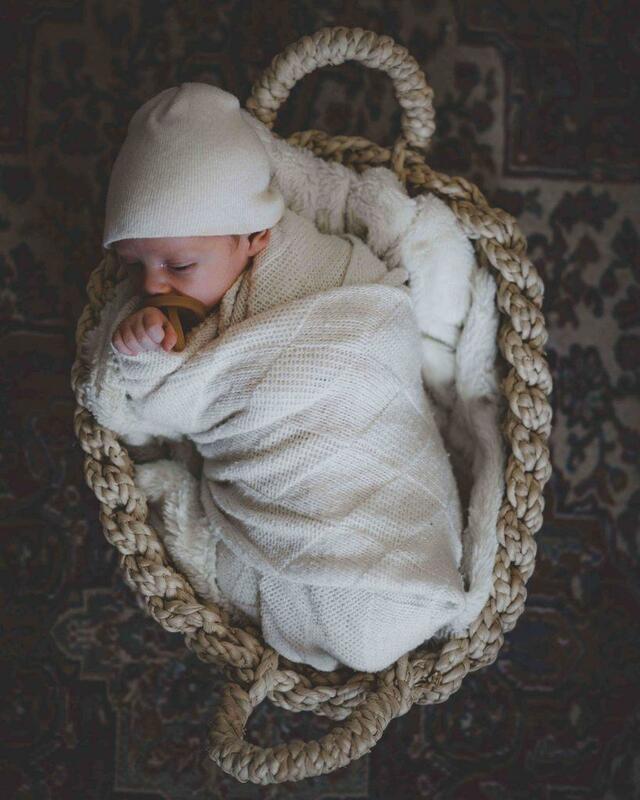 I am using organic baby formula for my infant. Organic baby formulas have ample nutrients which require a baby. There is not any side effect of organic formula. Thank you!! 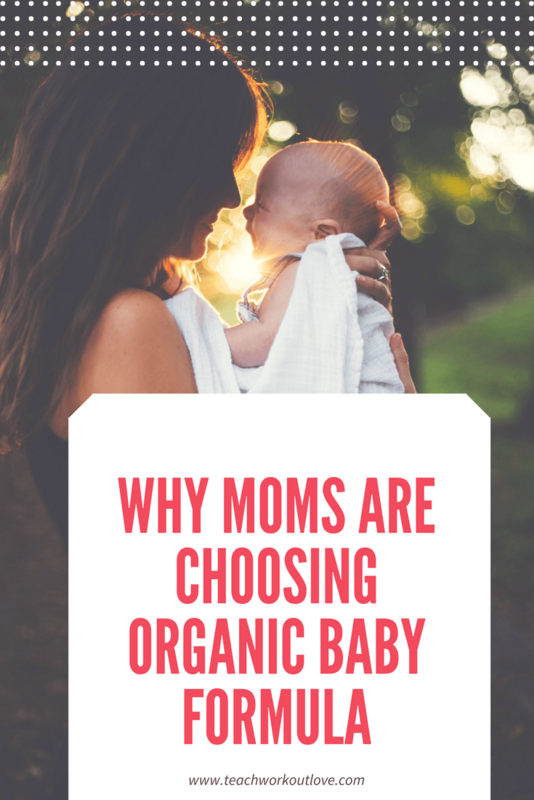 I had never heard of organic formula until writing this post – it is a great option for moms!